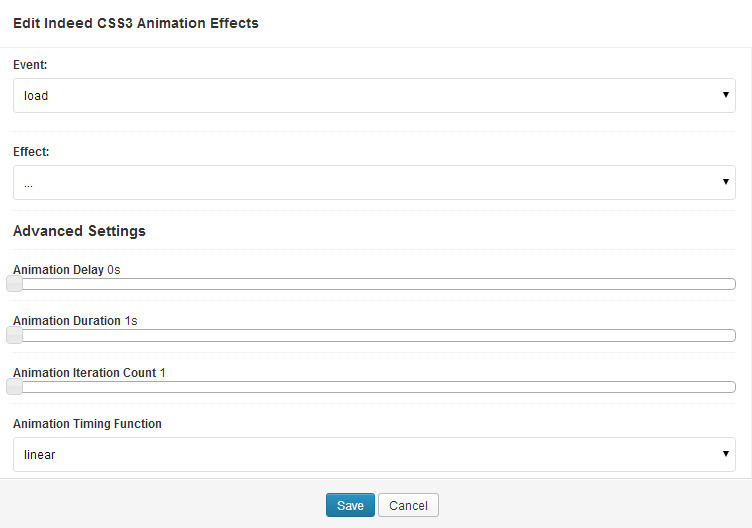 CSS3 Animation Effects for Visual Composer plugin is the most complete plugin on the market. 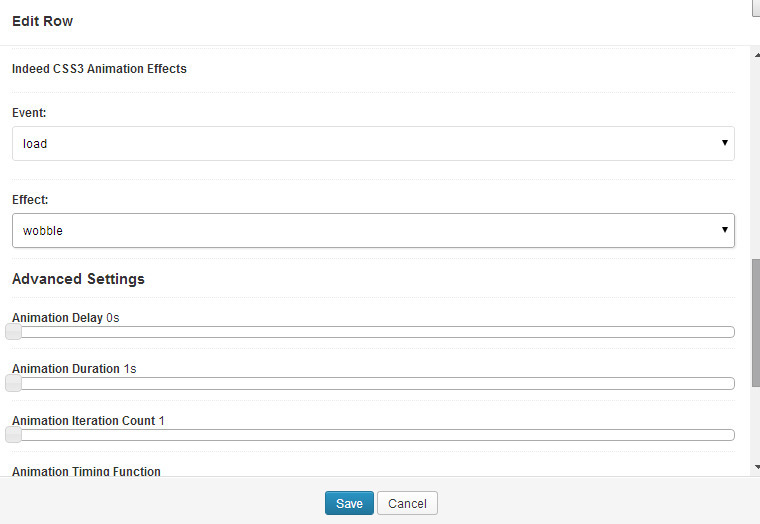 With so many options your content will be unique and special. 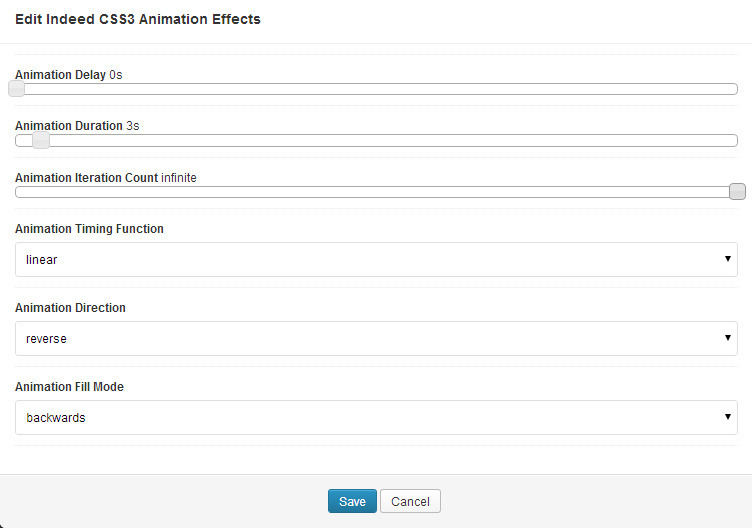 CSS3 Animation Effects for Visual Composer plugin is already in use on some of our regular clients websites and we know that the next think they want is to have a nice new effects. 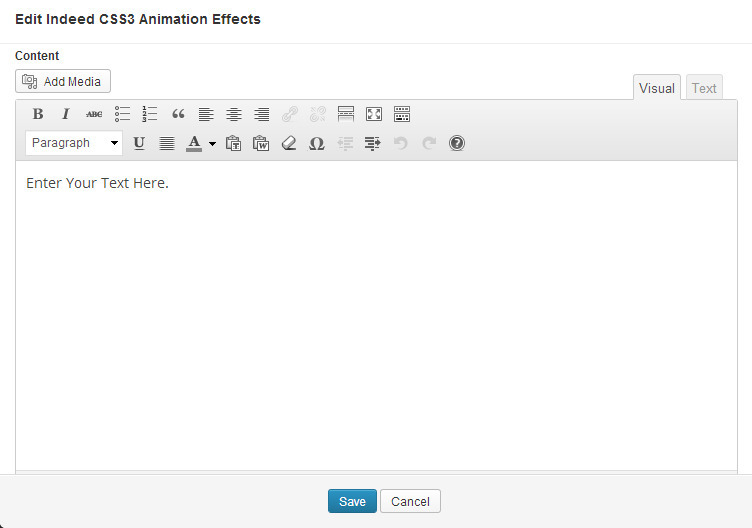 If you want to use CSS3 Animation Effects plugin, all you need to do is install WordPress 3.0+, and install the plugin.